Alison has a great passion for people and human development and has worked across a range of industries including performance, project management, corporate training and education. She has conducted facilitation for community groups as well as Industrial and Corporate bodies and enjoys infusing the work place with her zest for life. Coming from an education background Alison has taught at the Oprah Winfrey Leadership Academy, Rodean, The National School of the Arts and Creative Voices – an integrated Arts Initiative associated with the Royal London Opera House, to name a few. In 2013 Alison was invited to attend the UNESCO World Arts Alliance Conference in Munich Germany, as the South African Arts Educator Representative. 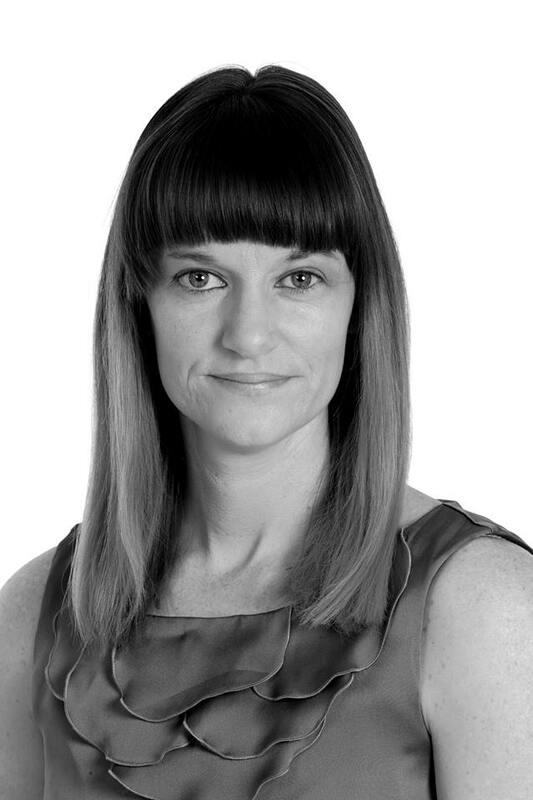 Alison is also a competent project manager and has a wide network within the creative sector in South Africa. Currently, she is the project manager for the Kickstarter Creative Arts programme, which is the first ever case study for the impact of the Arts in South Africa. She also managed the Gauteng component of the WARHORSE Education Experience and recently presented on the project at The East Side Institute’s annual conference, ‘ Performing the World,’ September 2016 in New York. Alison is also part of the artsINSIDEOUT team who facilitate work with Nkosi’s Haven Village (NKH) yearly in Johannesburg. She oversees a year round programme for NKH ensuring that the learners and families have access to quality Arts events in and around Johannesburg. Alison sits on the panel for the new Naledi award,’ Best Production For Children and Young Audiences,’ which is a new category focusing on the outstanding work being created for youth. Alison is also a trained yoga instructor. She is mostly interested in play and the transformative power of the Arts to shift and develop communities. She lives, works and plays in Johannesburg, South Africa.